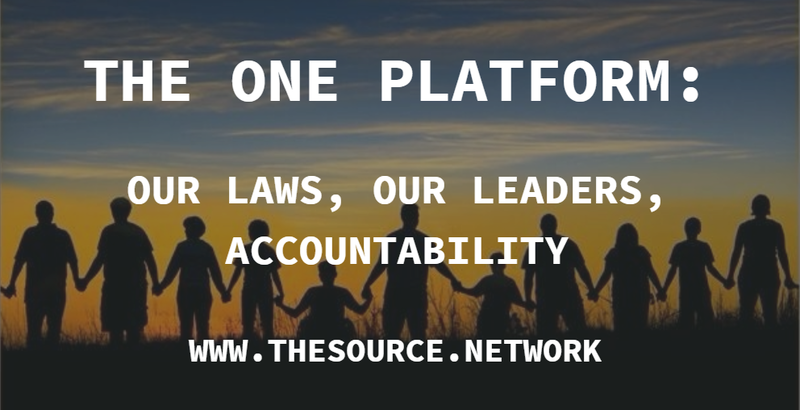 SHOW 2 - Part 4 The One Platform: Our Laws, Our Leaders, Accountability. What is "The "ONE" Platform? * From local, to global. * We the People decide the village we wish to live in. * Example - All Basic Needs Met for All Members of Community, All Human Rights for All, All Rights for Mother Earth and All Life. 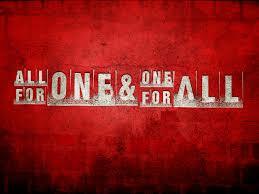 * All voices heard & accounted for. * Everyone shares their vision for the village, and then committees are formed to bring in the collective vision. * All leaders are held accountable to meet the expectations of the people, or they are to step down. * Start a "ONE" Platform in your village! Other Action Steps To Take! * Gather the visions of your community members with The Vision Project! * Start a Cause Market in your village! * Host an Ascend Summit in your area! 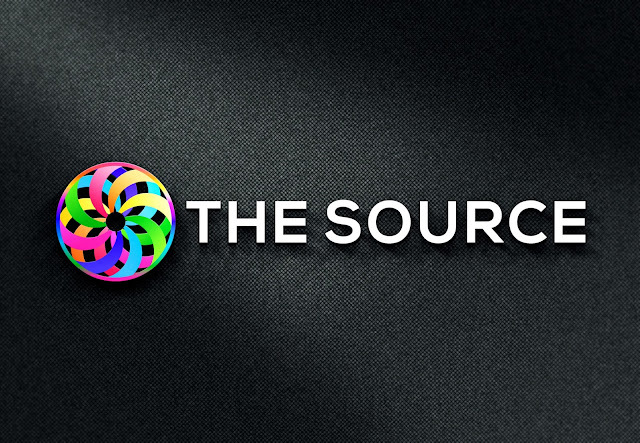 * Form a Local Marketplace of Conscious Products & Services with The Market Place! * Create a Local Events Calendar with the intent to reach Every Day's A Holyday (Holiday)! Love and blessings to you and yours! !